The most basic condition for the roof top tentinstallation is to have a roof rack, so off-road and SUV models are most suitable. 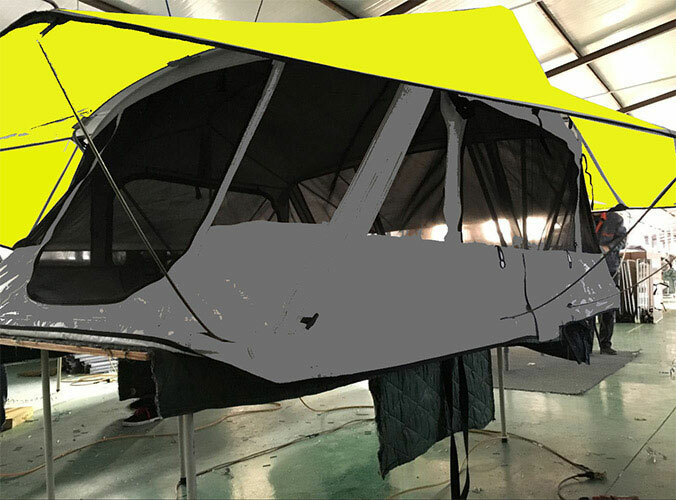 Other models must first install the roof load-bearing rack according to the model conditions before installing the roof top tent, including variety types, such as 1-2 person roof tent, 2+ person car roof top tent, 3-5 person roof top camper tent. The weight of a typical roof tent is about 60KG. The weight of a family of three is about 150-240KG, and the roof load of most cars is calculated in tons. Therefore, as long as the quality of the luggage rack is strong enough, the load bearing on the roof is not a problem. It is recommended to choose to install a separate vertical rod or crossbar, most of which can reach a dynamic load capacity of 75KG or more, and the distance from the roof should be about 4cm. 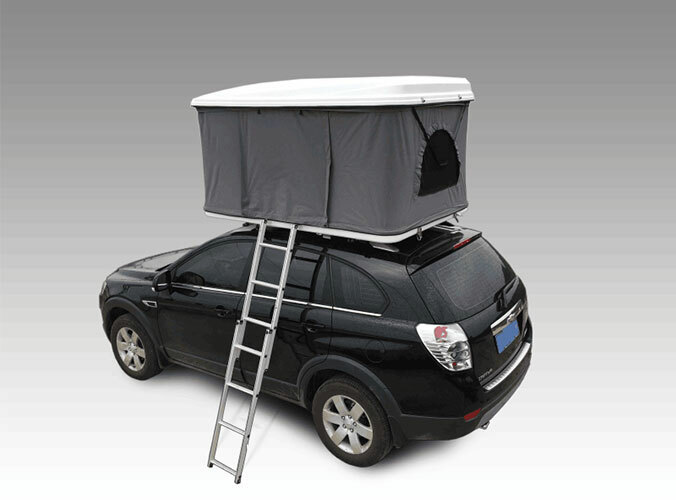 As long as such conditions are met, except for the A0-class home car, most of the above models can be equipped with roof tents (own or installed) by means of a load-bearing rack.